In the U.S., Presidents' Day is celebrated to honor the birth of two of our greatest presidents, George Washington and Abraham Lincoln. 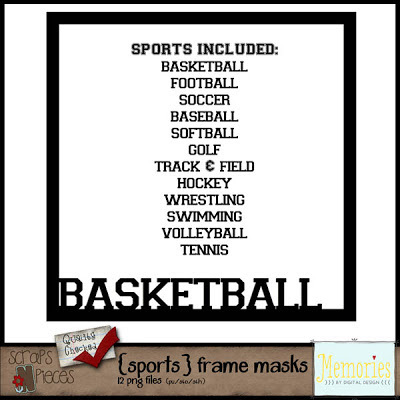 What a better way to celebrate than preserving our own history through scrapbooking. 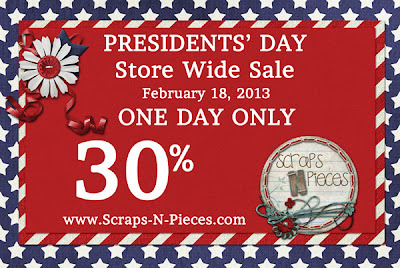 Scraps N' Pieces is having a one day Presidents' Day sale - the whole store is 30% off, except Scrappiness Designs, who is Featured Designer until 02/28 and has her entire store 50% off. Want another way to celebrate? How about a speed scrap? 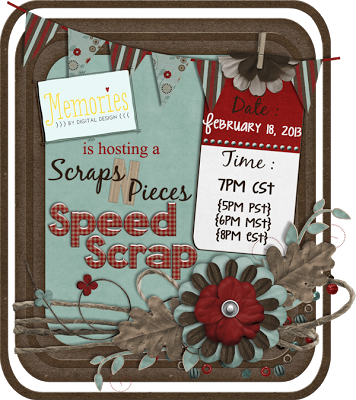 Join Memories by Digital Design on Monday, February 18th at 7pm CST! 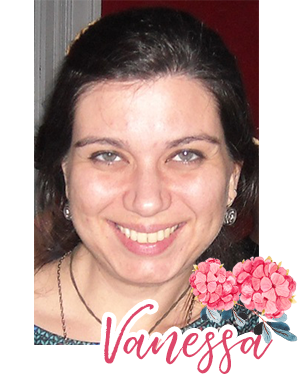 As coisas estão se resolvendo, obrigada!